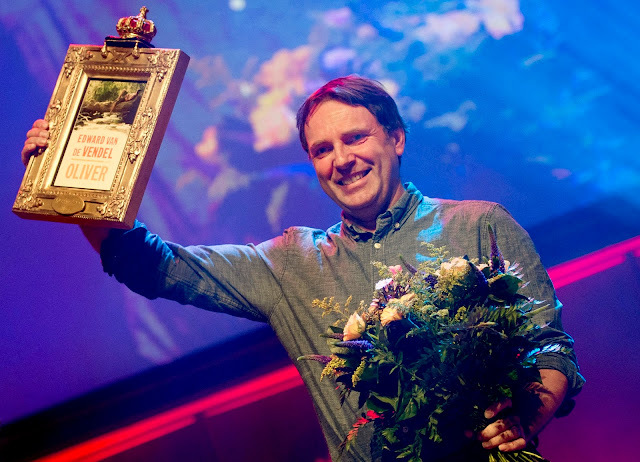 Yesterday my book OLIVER was awarded with the Golden Frame 2016, which is the jury's prize for the best book for youth. It was a great surprise, and I'm very, very grateful. This book, about the 16-year old Oliver who had a comfortable life, but suddenly is confronted with all kinds of things that shake up his entire existence, is the third book that I wrote about the Dutch Tycho and the Norwegian Oliver. The books are stand-alones, but could also be read as a series. Back in 2000 the first book THE DAYS OF BLUEGRASSLOVE, got the same award (which then was called The Golden Kiss), as did the second book, OUR THIRD BODY, in 2007. 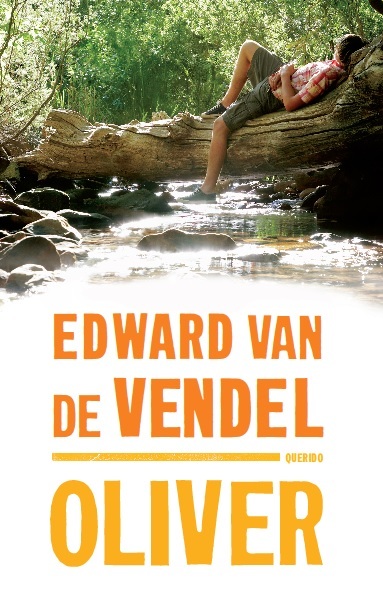 Translation rights to OLIVER are not sold yet, please contact Luciënne van der Leije for that. The Dutch Literature Fund could support foreign publishers for the translation costs.